All recommendations for parts are opinions based on our experience as a hot rod builder. We will not accept liability for our opinions but we will accept responsibility for giving you the best advice we know possible. Building your car and finding the right parts for it often involves the discovery of hidden problems. Engineering complications are inherent in the building of street rods and the customization of old cars so you will do well to be prepared for bumps and bruises during this delightful, rewarding, and challenging journey we call "building your hot rod". We recommend that you ask questions, and keep all documentation of work completed and parts purchased in your files. Always choose reputable builders to help you with your project. Require your builder to give you detailed documentation on a weekly basis which includes written reports, photos, and invoices. 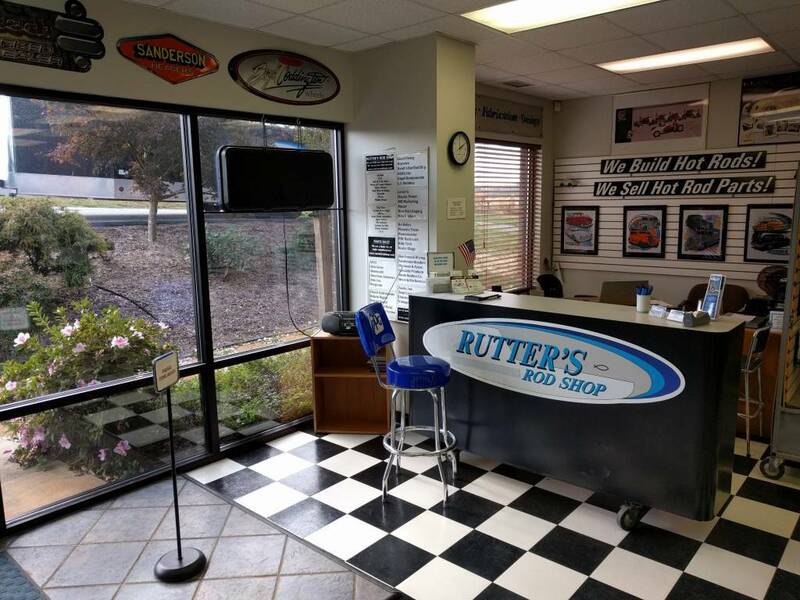 A lot of people think they can open a shop and build cars for others, but when it comes down to where the rubber meets the road, they find out that it isn't as easy as it sounds. This exciting and growing industry is a success because people like you love a challenge, love fast and powerful automobiles, and appreciate making something useful out of something used up. We appreciate you and wish you the best in your projects! As much as we would like to estimate the cost of your project, we simply cannot. Stripping an old car of parts, and fabrication and renovation often involve the discovery of hidden problems. Unforeseen rust or metal damage, old parts which do not fit with new parts, and engineering complications are inherent in the building of street rods and the customization of old cars. Although we use parts made by manufacturers we know and trust, all aftermarket parts used in your build are subject to the warranty policies of the manufacturers. We cannot be responsible for any costs involved in their replacement or repair. We guarantee our fabrication and installation quality and craftsmanship and we promise to give you the best value for your money! Just as you trust in our ability to demonstrate quality workmanship, we trust that you will be able to make timely payments. It is our policy to bill you weekly for the work that has been completed, including the parts that have been purchased for your vehicle. Please be ready to pay the amount due within SEVEN (7) days of the invoice date. If any complications keep you from honoring this payment, let us know so that other arrangements can be made. We always take photos of every project throughout every build. If you are not able to make it to the shop to see the progress on your vehicle, we will be happy to email ongoing photos at your request. Upon completion of the work we have done on your vehicle you will receive a complimentary CD of all those photos. Because we do not have storage space, we ask that you pick your vehicle up as soon as you have been notified when the work has been completed. We hope this does not inconvenience you in any way. 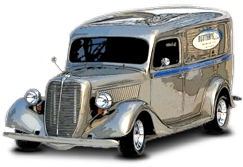 Let US be your street rod, classic, and muscle car builder and parts supplier! Sign up for online offers!